Current and future events of interest. 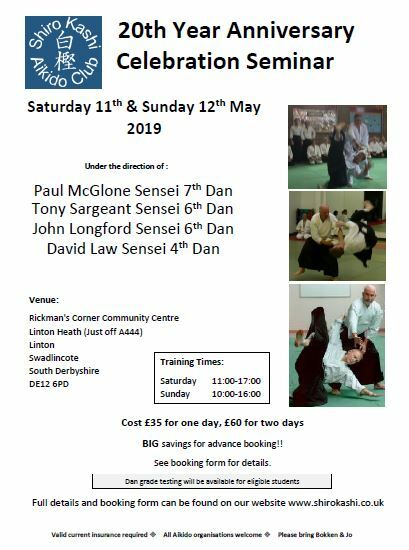 Free 2 - 4 hour workshop in aiki weapons offered at any dojo in south west. Use the contact page to arrange, choose your own subject. Don't delay .... we don't live for ever!